Travelex, the foreign exchange provider, has appointed Redleaf Polhill as the lead global PR agency to handle media relations for its Global Business Payments division for UK and Europe. The appointment follows a six-agency competitive pitch and is with immediate effect. Travelex Global Business Payments (TGBP) provides businesses range of payment and foreign exchange services including the payment and receipt of international funds. 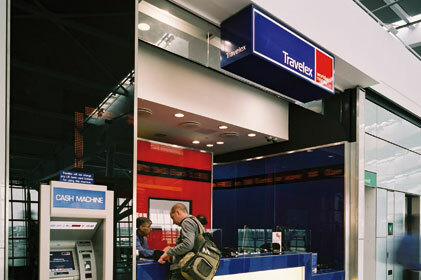 Travelex recently launched an award-winning payments platform, GEO. GEO’s Global Clearing Network provides businesses with unique access to local country clearing systems (e.g. ACH and Faster Payments) in 40 countries worldwide. Redleaf Polhill’s remit covers the UK and Europe and the co-ordination of TGBP’s others agencies in North America and Australia. Redleaf Polhill’s professional and financial Services team will handle the account.